Latest high performance design indicates engaged modes of operation. 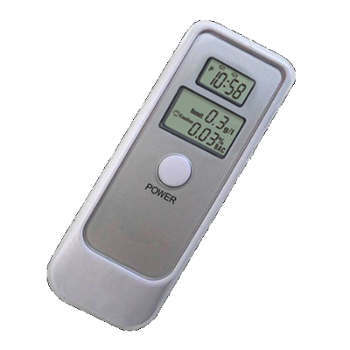 Radars.com.au is the exclusive Australian Master distributor for Whistler products. Buy from one of our approved resellers or directly from us to gain our full local warranty. 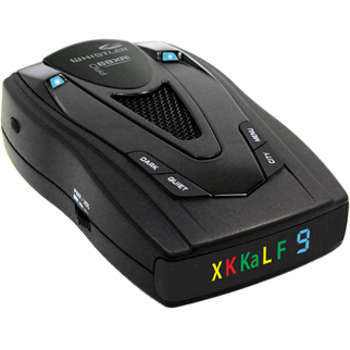 Whistler radar detectors products have an exceptional 3 year warranty which is only available through approved distributors. Whistler Trade Mark is used under approved exclusive license from the trade mark owner. Radars.com.au contains a variety of radar test videos and other related film clips. All of our videos are now available on our our You Tube Channel "radarsaustralia". TRAFFIPATROL XR, LISD, and laser guns with STEALTH MODES to avoid false alerts from laser automotive safety systems. reduces the illumination of the display. When in dark mode, the display is turned off during an alert then remains off for 20 more seconds before returning to its dimmer setting.